There’s no doubt that worm farming is a dirty (and potentially smelly) job – if you have an aversion to this kind of work it might not be the best business for you. That being said, let’s take a closer look before jumping to conclusions! Given the fact that you live within city limits, you should definitely look into zoning laws for your particular area. Assuming your city gives you the go-ahead to start up a small operation, let’s explore some of the other important considerations. A vacant garage and a ‘very large basement’ is certainly a good start (in comparison to what most city dwellers have available). With that amount of space you should easily be able to get a small operation up and running (all other considerations aside). Are worms clean? I guess that depends on your definition of clean. It also depends on what you plan to use as feedstock. There is definitely a difference between using farmyard manure and using leftover grocery store produce (just to name a couple examples). Manure, if not ‘pre-composted’ at high temperatures, has the potential to contain some nasties such as E.coli. 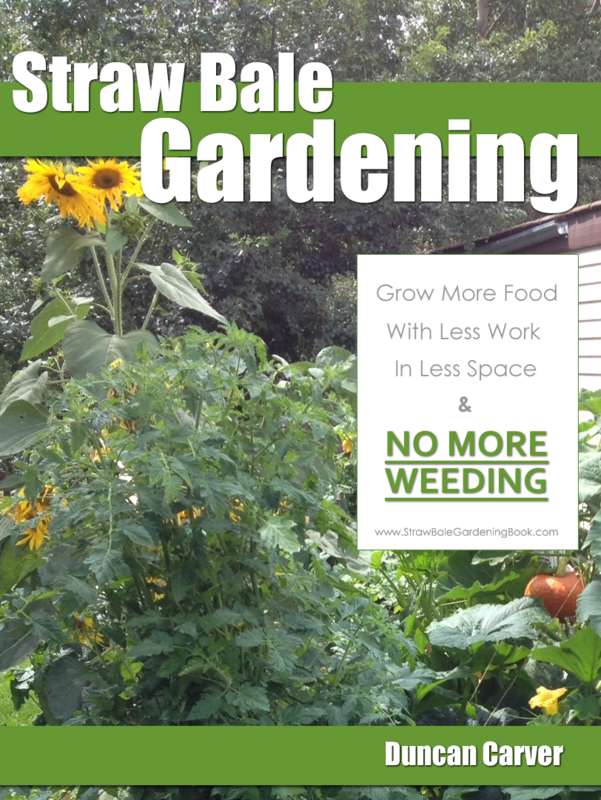 There has been SOME academic research to indicate that worm composting (a much cooler process) can eliminate pathogens*, but this is far from being a widely-proven fact. Thus exercising caution is highly recommended. Worms themselves do not smell bad – but does a worm farming operation itself have the potential to smell bad? Absolutely. Again, what you decided to use as feedstock is one important consideration. Partially composted manure is certainly less odorous than the fresh stuff, but I suspect it might still be pretty potent – especially within the confines of a basement or garage. Aside from smelly feedstock, inexperience can often lead to smelly conditions. Most unpleasant odors are the result of anaerobic conditions (i.e.. total oxygen depletion). These conditions can develop on a large scale if too much moisture or food materials are added at any one time. With a little extra effort and practice however, it is not difficult to maintain ‘earthy’ smelling worm systems. I’ve had many large indoor worm bins and haven’t personally run into too many issues with bad odors. As long as you provide your worms with what they need – habitat (bin with bedding), foodstock, moisture, warmth (~55-80 F), and darkness – you can grow them wherever you want. It is however very important to determine if this is the ideal business for you before jumping in head-first. Do you mind getting your hands dirty (often literally)? Are you interested in (or at least tolerant of) a wide variety of small creatures (insects, worms etc)? Have you secured a source for your feedstock? 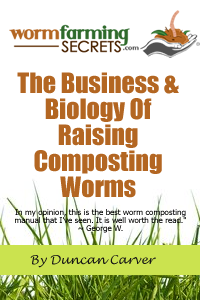 Have you established (or are you willing to establish) a market for what you plan on selling (worms? compost? etc)? These are just a few of the important questions to be asking yourself before jumping in head-first. If you don’t yet have answers for these questions you may want to take your time. Perhaps start up a few smaller worm bins to get a feel for everything and see if it still appeals to you. There’s no doubt that worm farming/composting can be an extremely enjoyable, rewarding endeavor – but it’s definitely not without its own set of potential pitfalls and challenges. Make sure you determine (via continued research and some hands-on experience) fully what you are getting yourself into before launching yourself head-first into a worm farming operation.